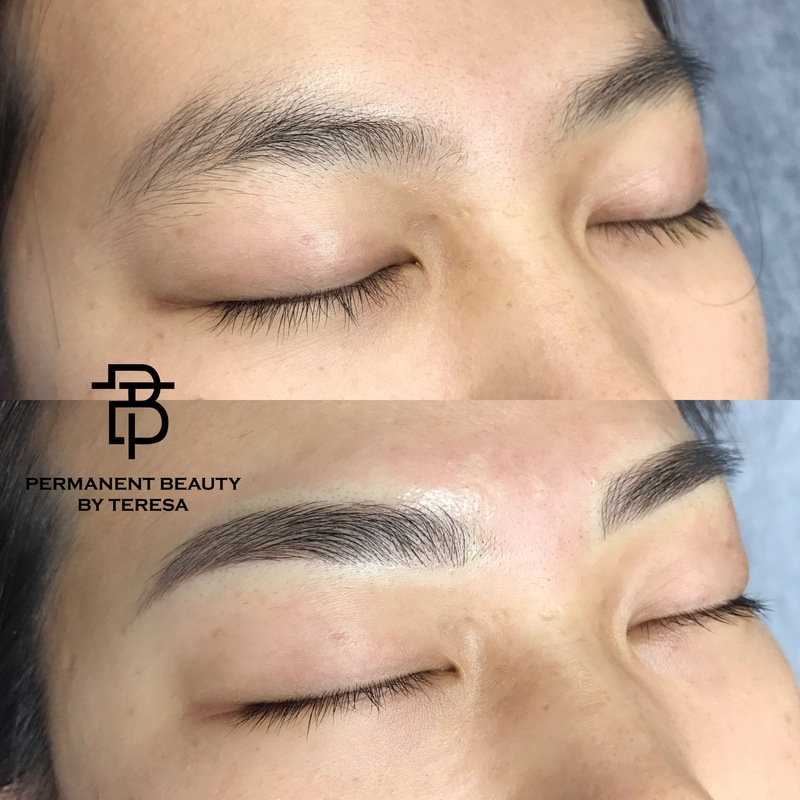 Permanent Beauty By Teresa – 3D Microblading and Feathering Eyebrow Specialist. 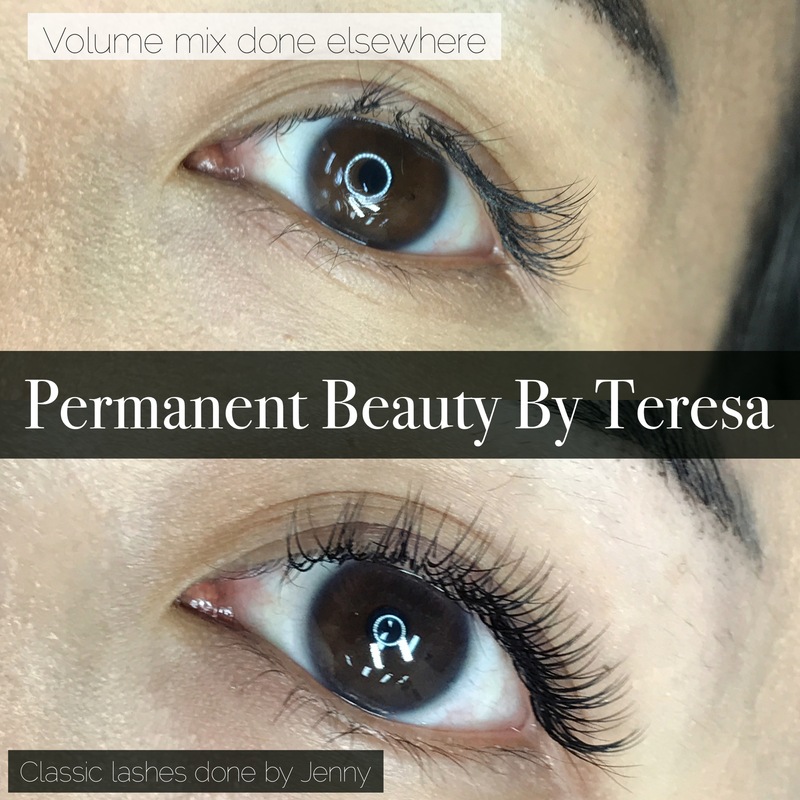 The best semi-permanent makeup studio in Carlton, Melbourne. Thank you ! All bookings in 2018 is fully booked out ! Hope I see you dear all my client later soon! 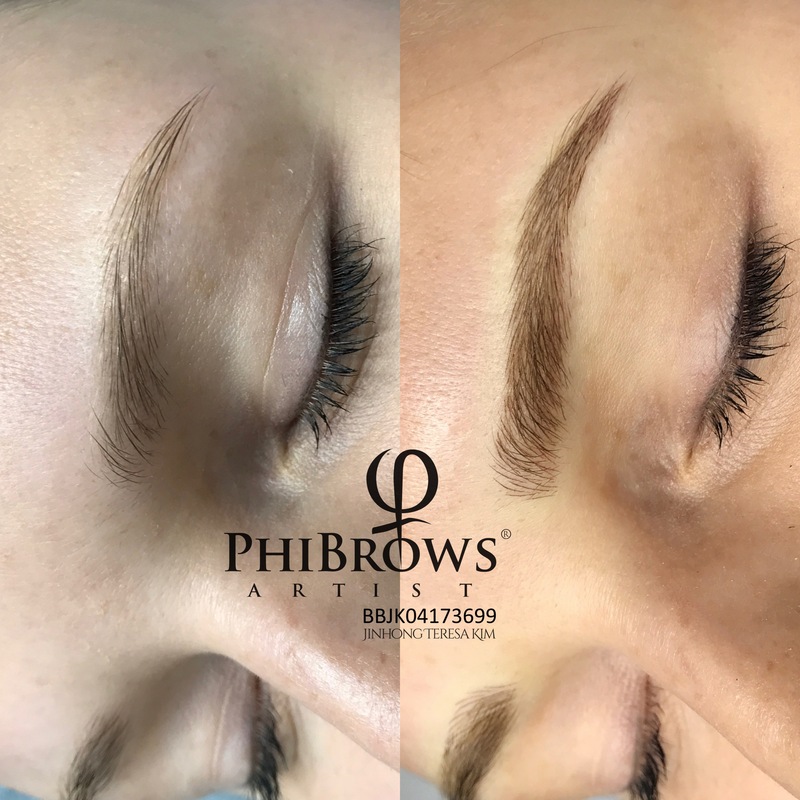 “WE SPECIALIZE IN THE MOST NATURAL-LOOKING MICROBLADING (semi-permanent makeup tattoo) TREATMENTS FOR EYEBROW, EYELINER and HAIRLINE.” Have a look my works via our Instagram, @pbbtmelbourne Click ! The best semi permanent makeup studio in Melbourne. 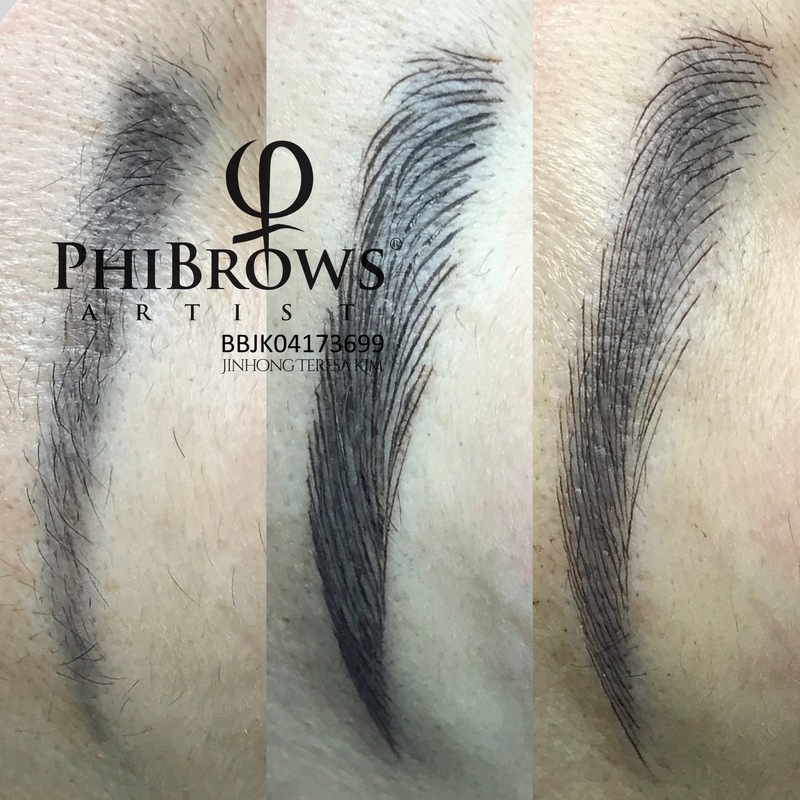 Open 7Days · Bespoke services : Microblading Eyebrows, Eyebrow, Eyeliner tattoo and Eyelash Extensions.